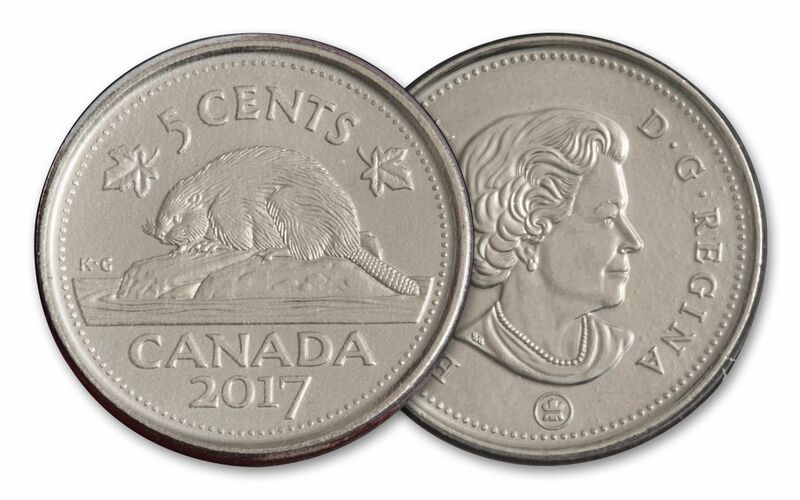 Give the Gift of Canada! 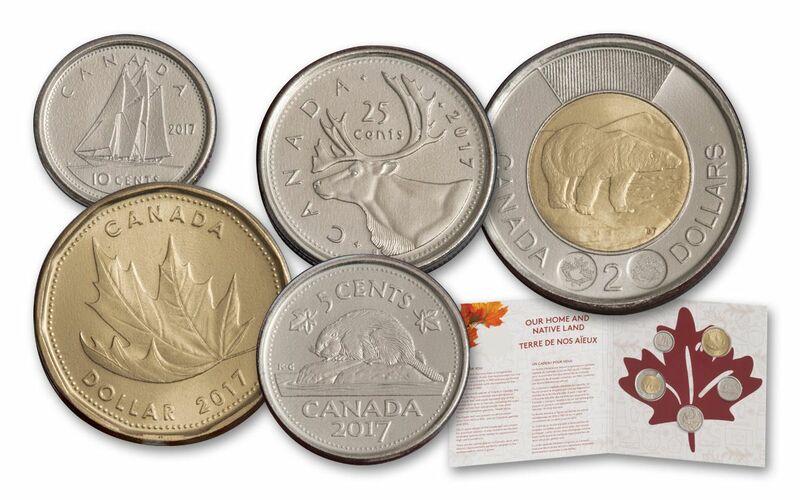 Continue your celebration of Canada’s 150th anniversary with this great set of five uncirculated 2017 Canadian coins. 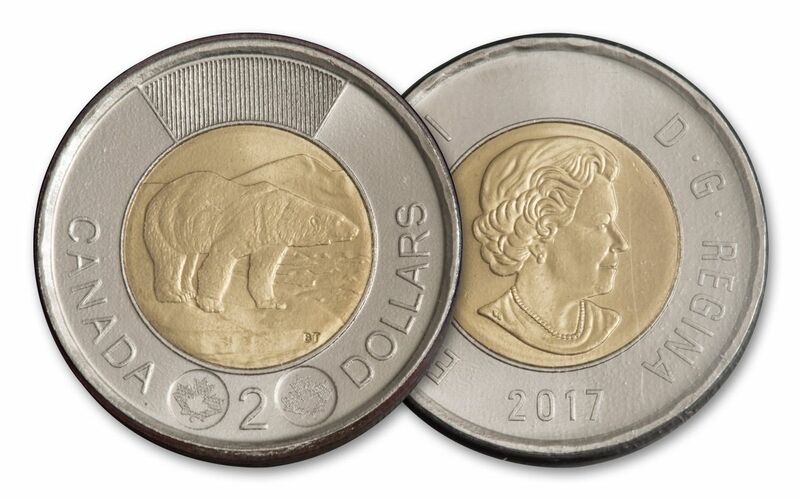 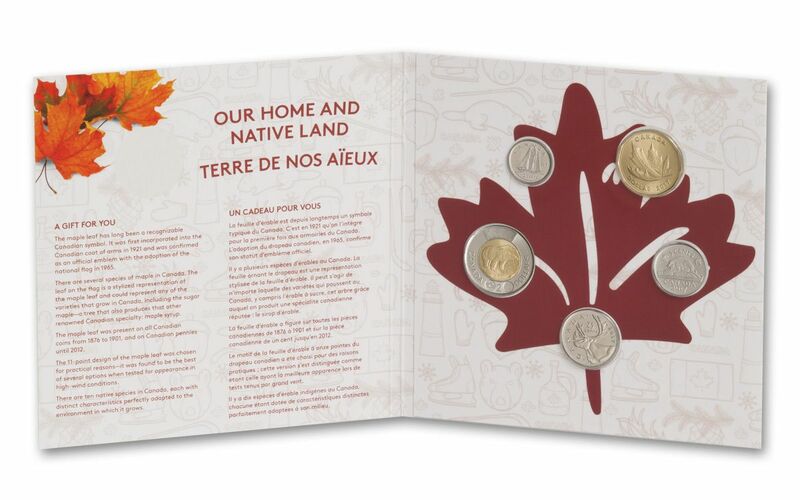 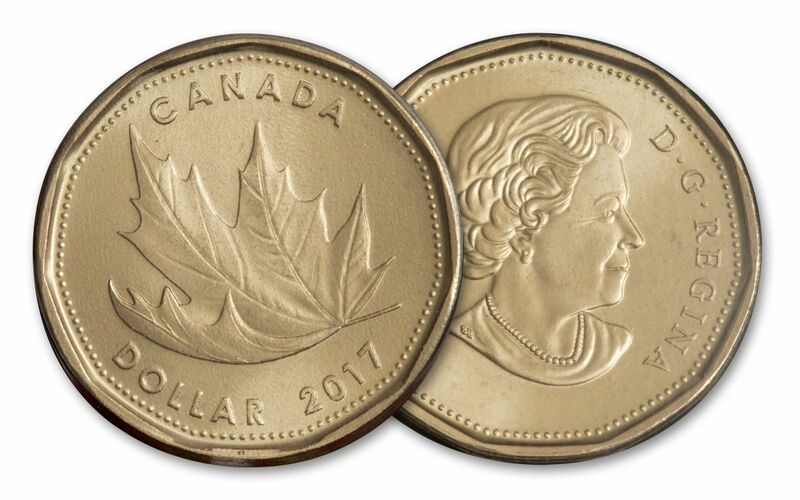 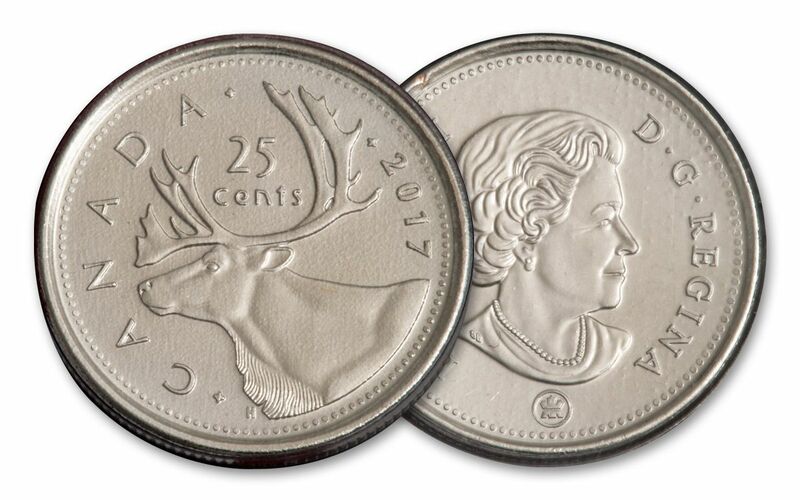 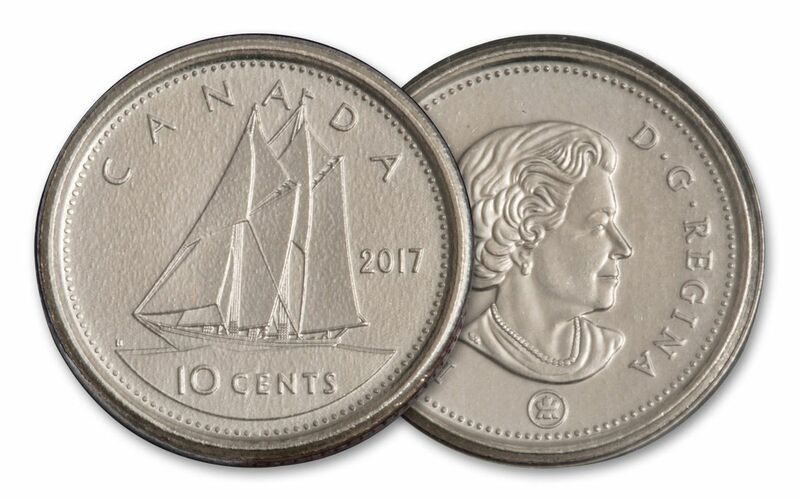 You get the traditional designs on the five cent, 10 cent, 25 cent and two dollar coins, as well as a brand-new, unique dollar coin struck just for this set, featuring a maple leaf blowing in the wind.